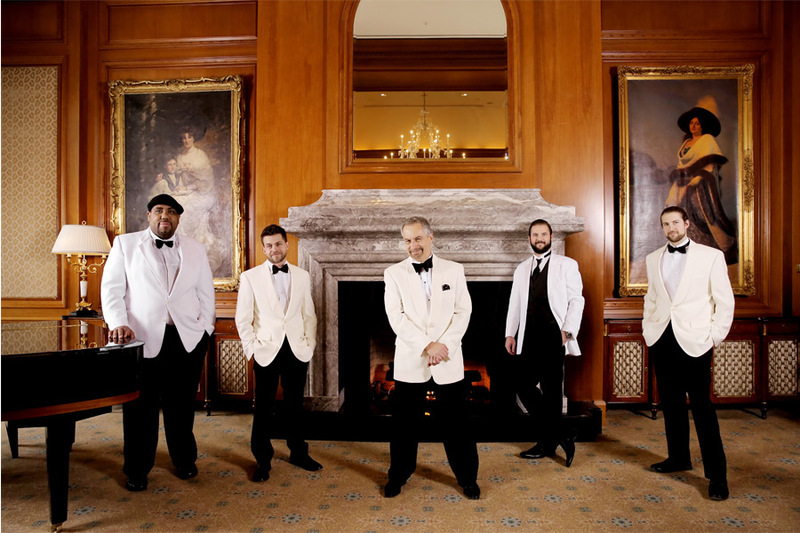 The Joe Muscolino Band offers five decades of music for your upcoming event. Selections are listed alphabetically by artist. Just Added To Our Songlist!